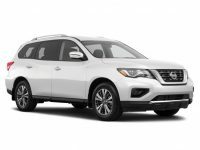 Nissan is a durable brand of vehicle that has completely taken the consumer market by storm and provided them with a superior ride that is comfortable. This brand has continued to defy the odds and many manufacturers cannot match the beauty and durability of this brand. 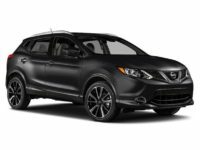 If you want technology that will make your ride easier and comfort like no other, a Nissan lease in NY may be right for you. 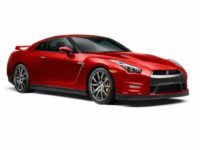 If you would like to lease (Nissan) in NY, now is the time. Call Lease A Car NY at 347-269-2315 to get the process started. Leasing a vehicle has become a popular choice amongst consumers because you can drive a new vehicle and not have to worry about whether or not you are stuck in a long-term purchase contract. 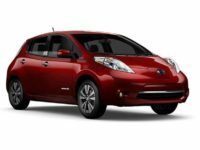 You will be able to agree on the terms and many of the lease options are as little as 24 or 36 months. 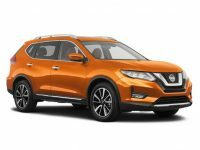 A Nissan lease in NY is perfect for those customers who only want to keep a vehicle for a couple years and then trade it in for another one. If you purchase a vehicle, you will not have this option. 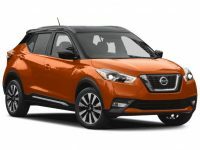 Shopping Companies for a Nissan Lease in NY? Our leasing company is better than the rest because we provide you with the lowest prices in the area and we do not sacrifice quality for the sake of lower prices wither. 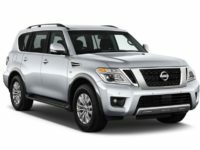 We have made it possible for you to get yourself into a great lease vehicle without the hassle that some other companies cause. 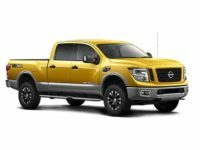 We do have the largest selection of vehicles to choose from and you can choose any Nissan model that you truly want. 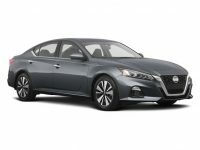 You will also be able to narrow down your choices based on the color vehicle and the features you want. 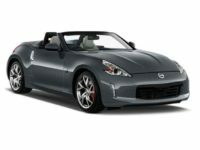 Once you have chosen a vehicle you like, we will help you get the financing you need, and once approved, we will deliver your vehicle to your door. One question we receive a lot is whether or not test drives are allowed. The answer is yes. We can schedule you in for a test drive today. Simply call us at 347-269-2315. 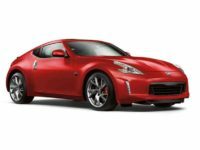 If you are ready to discuss a Nissan lease, now is the time to call Lease A Car NY. 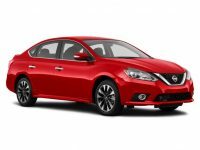 We have some of the best Nissan leasing deals in NY. Call our office now at 347-269-2315.